New for 2018. Bloc’s latest wayfarer, the Cruise 2 has been designed with a low profile frame, and flush fitting lens. 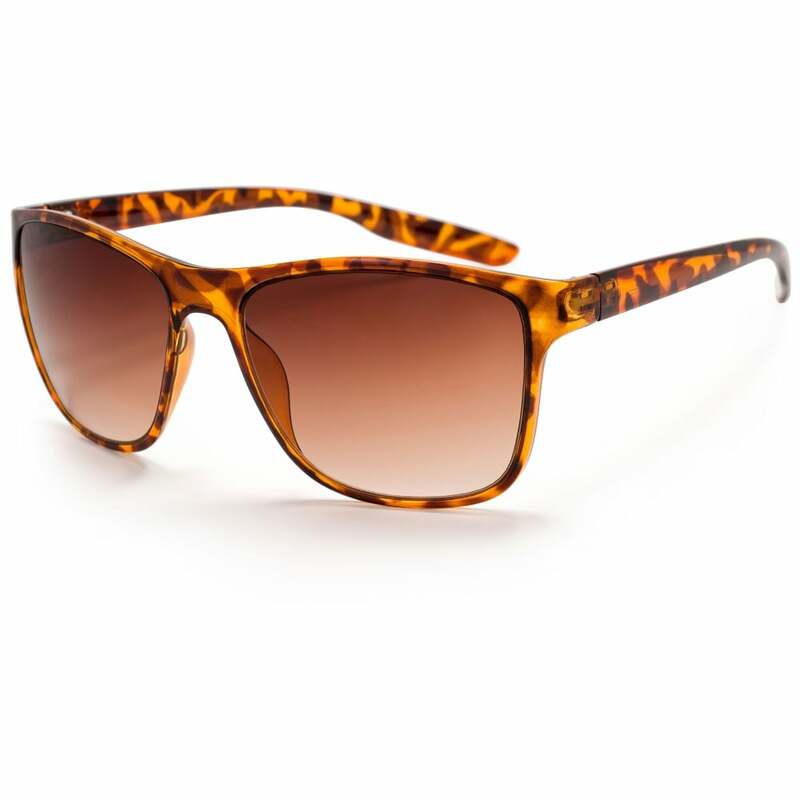 the brown tortoise shell soft finish frame is lightweight and easy to wear for sport or lifestyle. Brown Graduated Category 3 Optical Class 1 lens for crystal clear vision.